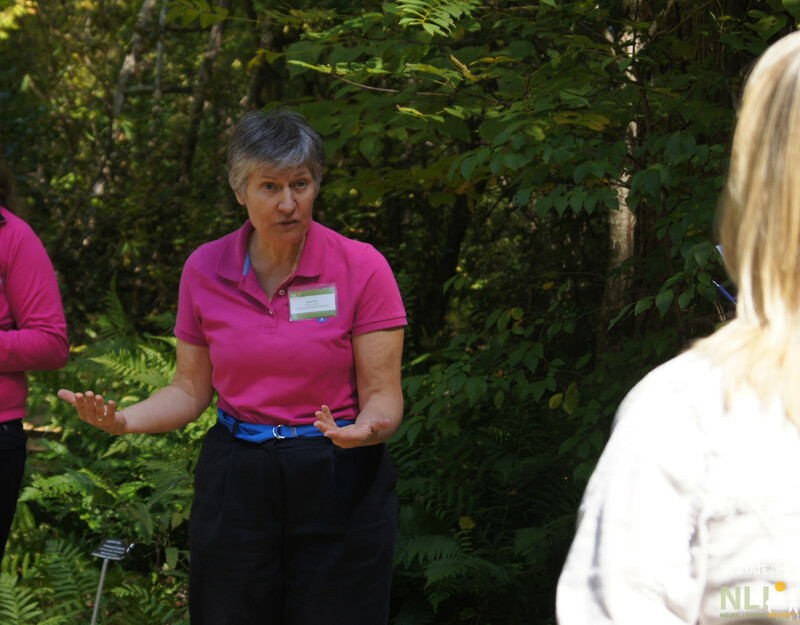 Where can I find the resources for increasing physical activity levels that Dr. Diane Craft highlighted during her presentation at the Design Institute? 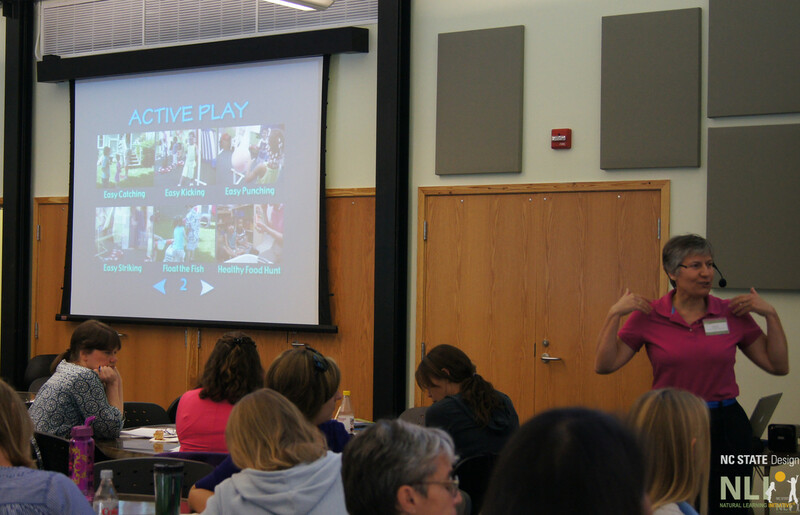 At the 9th Annual Natural Learning Design Institute, Diane H. Craft, PhD, Professor, Physical Education Department, State University of New York at Cortland, made a presentation titled Purposeful Play: Early Childhood Movement Activities on a Budget. Many resources, including the books and videos she highlighted, are available through her website, ActivePlayBooks.com. Diane Craft, PhD. 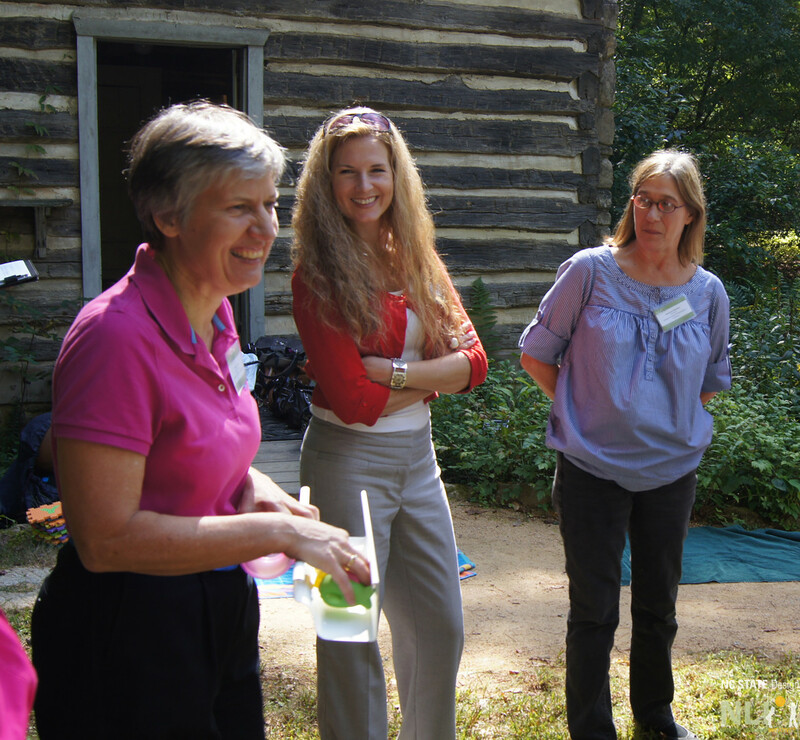 presents at the 9th Annual Natural Learning Design Institute.